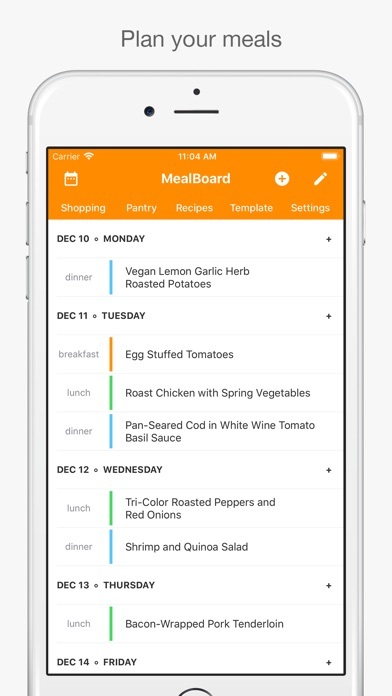 Share MealBoard with your friends ! 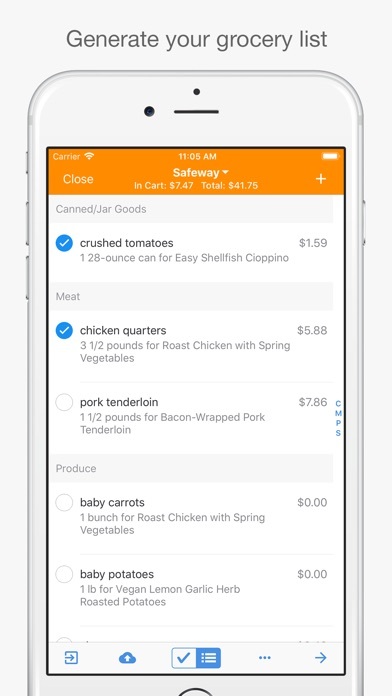 What is new in MealBoard? 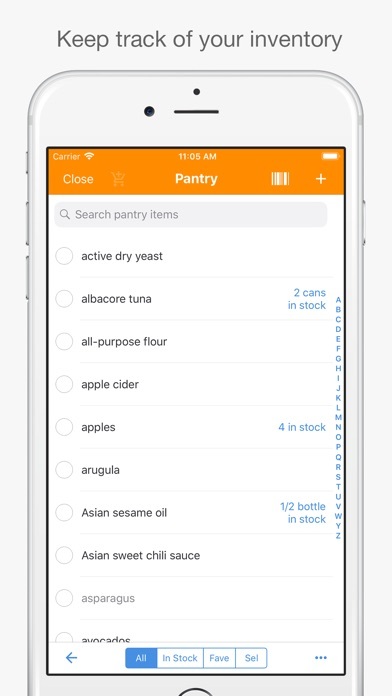 Store your recipes, create meal plans and grocery lists, keep track of your pantry inventory. 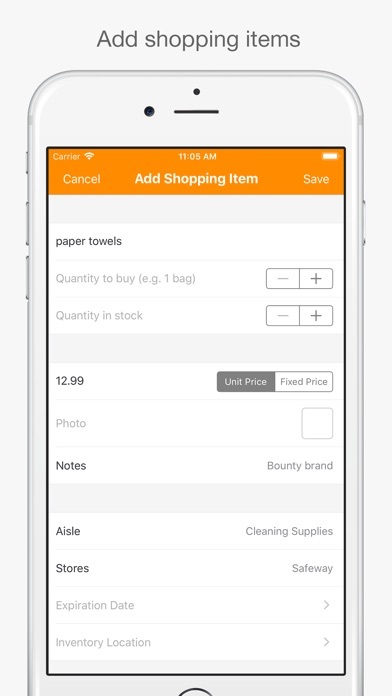 All in one app! 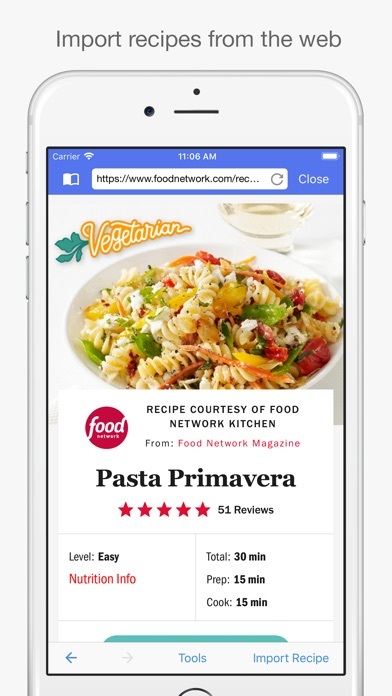 • Find recipes with ingredients that will expire soon! 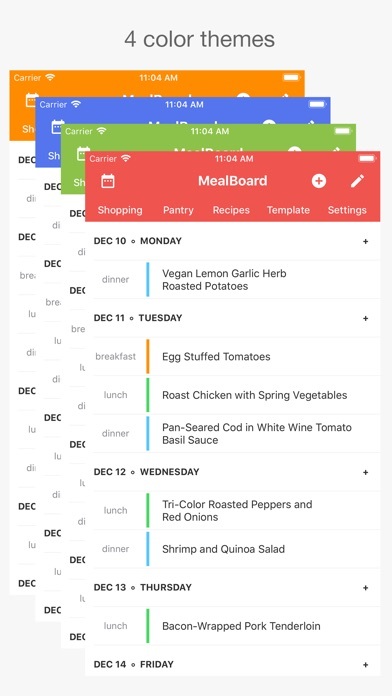 MealBoard is fully customizable. 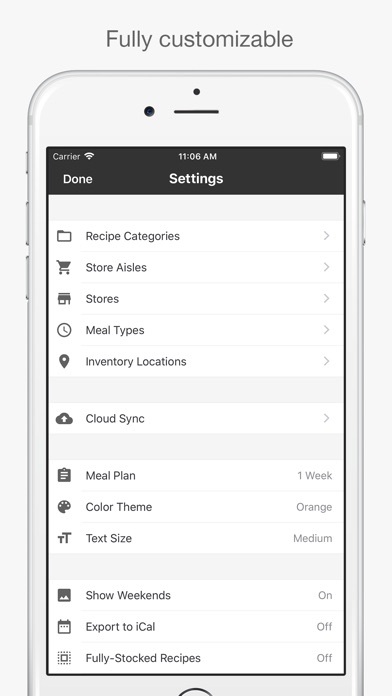 You can manage your recipes, ingredients, food categories, meal types, stores, store aisles, grocery items and many more! 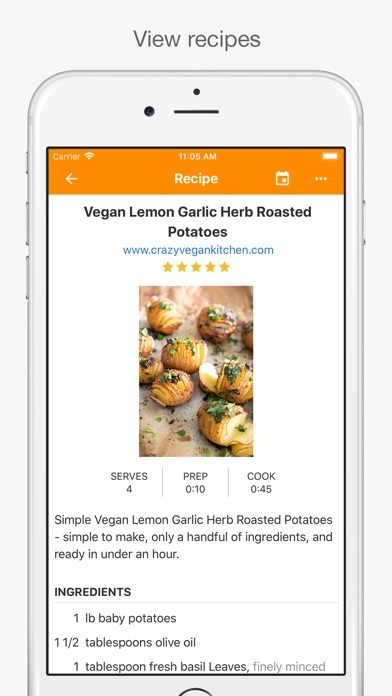 DISCLAIMER: This app is preloaded with a few recipes that are for illustrative purposes only. 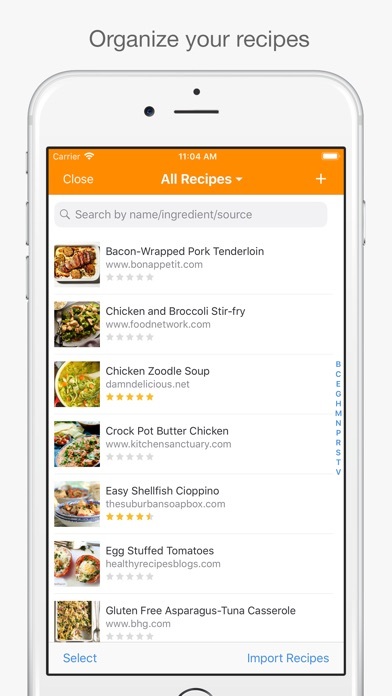 Users are expected to input/import the recipes that they use.